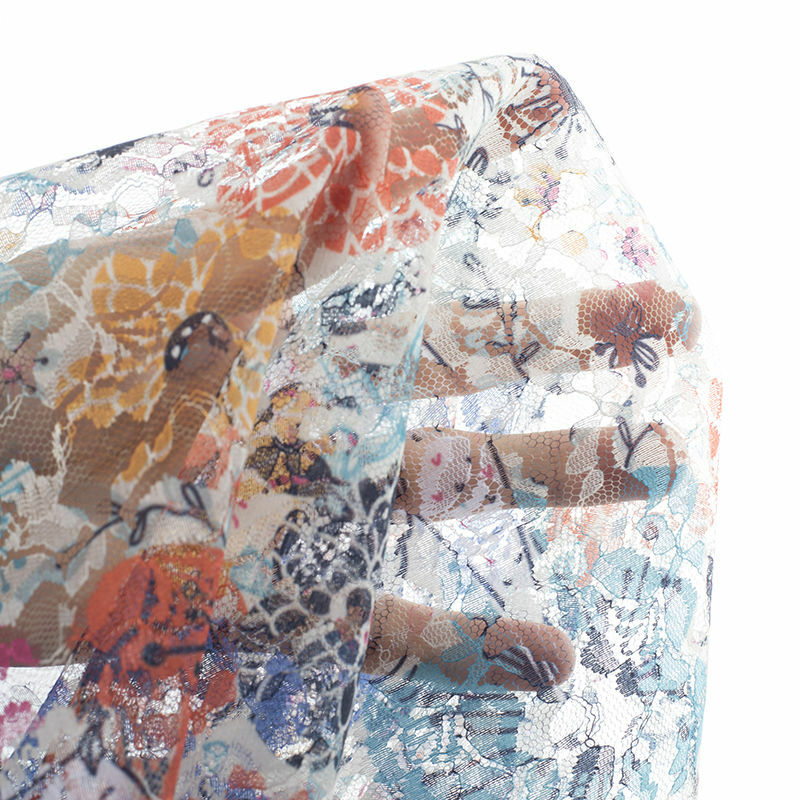 Get creative and design your own lace fabric, beautifully printed with your photos or designs. Our selection of lace materials is perfect for creating garments, home furnishings, and for fun craft or university projects. The printing process ensures a long-lasting print, on the highest quality textured lace. Each of our three lace fabrics is elegant and delicate, adding a touch of luxury to any project. Distinct open weaves and a variety of styles allows for an endless array of uses, whether it’s for a wedding dress or an opulent cushion for your bedroom. Every type of lace has its own unique qualities, whether it showcases a stunning floral design in the webbing with a gently shimmering face, is a nylon/poly blend so is a super soft alternative to natural lace. We offer lace which is is a luxurious combination of white knitted lace bonded onto a silvery, satin back to create a sumptuous effect. Our fabrics are so versatile, you’re bound to find one which suits every occasion. Beautiful lace fabrics for bridal wear and curtains. Discover our range. Soft, stretchy poly/nylon blend. Fancy netting for skirts, panelling and mesh overlays. For crafters and dressmakers. Delicate English lace. Light, open structure, floral design. Slightly shimmering face. Suitable for dressmaking, lingerie, lace curtains. Soft, flowing drape, slight stretch. Satin back. Suitable for wedding dresses and other clothing. Light lace with delicate knit. Ideal for lingerie, trimmings, dressmaking and more. Order came quickly. Was EXACTLY what I wanted. Recommended. Lace fabric is very delicate, so generally, we recommend washing by hand very carefully. Shape whilst wet and dry flat, do not steam iron or tumble dry. Please allow up to 10% shrinkage after the first wash, which is normal for all lace fabrics. 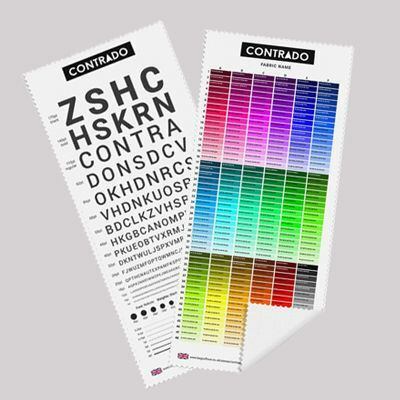 To compensate for this, we recommend allowing a margin of shrinking whilst designing your material online. You can do this by adding a larger bleed area to the design. What Can I Make with My Lace Fabric? Lace is a gorgeous fabric which has no end of possibilities. Create beautifully decorated homeware pieces as a fun craft project, such as creating your own cushions with a Flora Lace trim, or curtains with lace embellishment. Princess Satin Lace is perfect for wedding or bridesmaid dresses, and also makes stunning interior curtains for light coverage. The Crochet Lace has a natural stretch and works well for crochet edging for décor, as well as Summer garments such as crochet lace dresses or tops. When digital printing on lace, our unique and professional printing process creates a long-lasting, full-colour print, with an event tone and sharp details. The colour is striking and is particularly prominent on the Flora Lace due to its shimmering surface. Bold colour designs work well as they will show through on the reverse but avoid using designs with too many fine details due to the very open weave. Our crochet lace has a warm base tone, and similarly, we don’t recommend printing very fine detail due to the nature of the fabric. 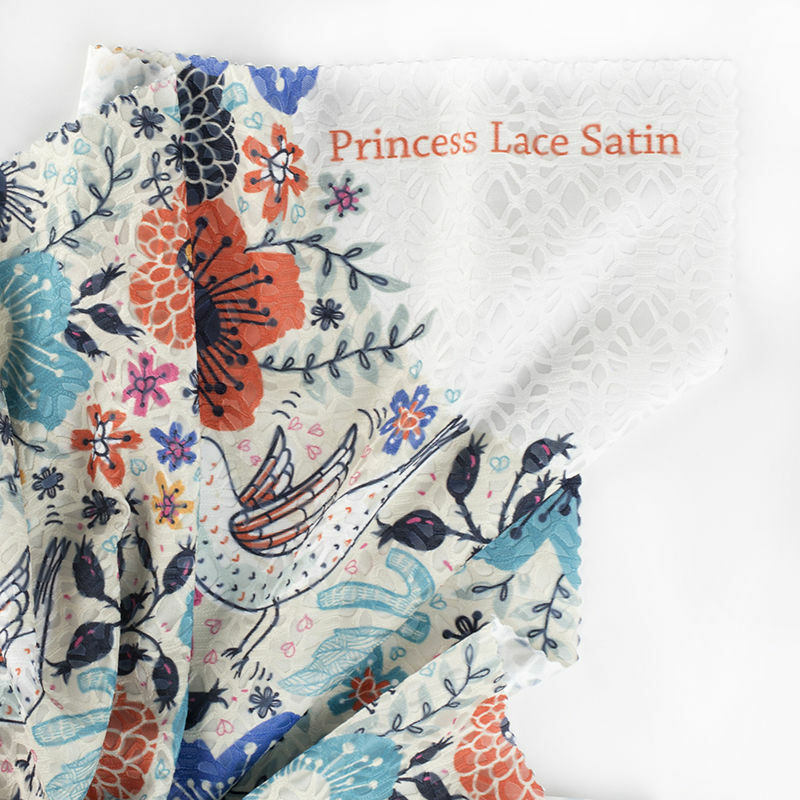 However, Princess Lace has a fairly solid construct, so all designs are welcome, and the glossy nature of the satin will bring your designs to life.